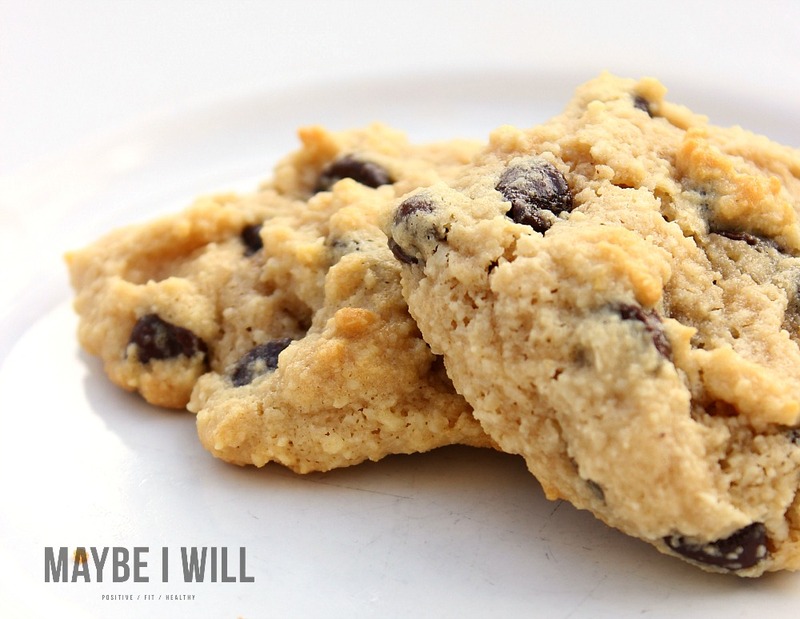 You are here: Home / Recipes / Guilt Free Sweets / The Best Paleo Chocolate Chip Cookies Ever! Special Thanks to NOW® Foods Official for Sponsoring this post! All opinions expressed are 100% my own. Sometimes you just want a dang cookie!! 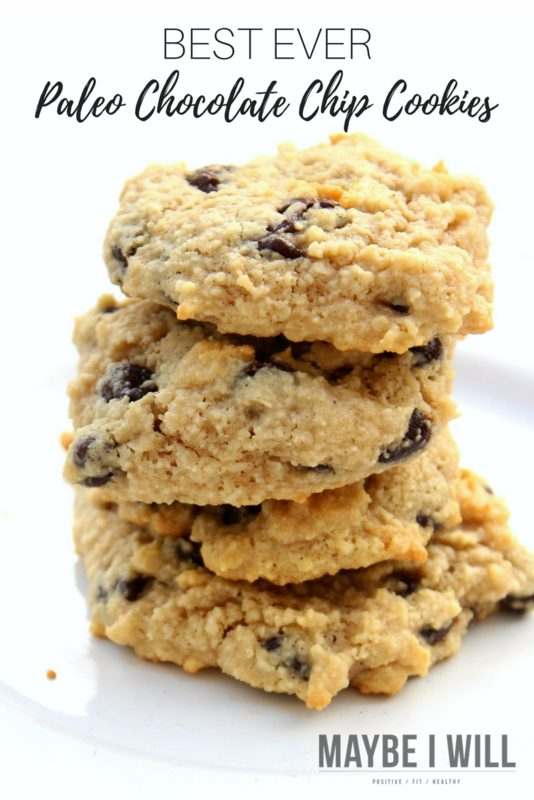 This recipe creates the most decadent and delicious Paleo Chocolate Chip Cookies Ever! I know what you’re thinking, how in the world can one claim such a thing! 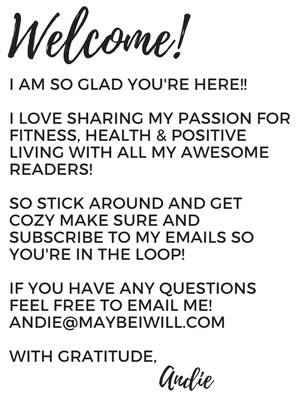 Well, it’s my blog, so I can say what I feel! 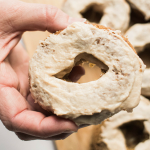 In my personal taste testing and that of pawning off these Paleo-friendly treats to anyone who would try them! I can honestly report that the feedback was overwhelmingly positive and most of them were shocked when I told them they were considered healthy! These delicious cookies are light and melt in your mouth. Some other cookie recipes I whipped up tasted good, but the texture was weird. Or they just weren’t good! 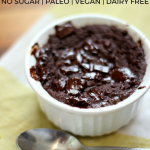 I don’t want to eat a Paleo dessert just because it’s Paleo or Healthy… I want it to taste LIKE dessert! What’s the point if it doesn’t taste a little sinful! 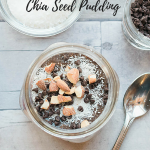 Combine wet and dry ingredients, then add dark chocolate chips. 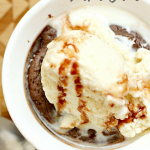 Spoon onto prepared cookie sheet and bake for 8-10 minutes! When it comes to baking yummy healthy treats it really boils down to the quality of ingredients. I love NOW® Foods because I can depend on great quality baking products for a very reasonable price! You can purchase any of the products via the NOW® Foods website or if you’re like me and an avid Amazon shopper, dependent on Amazon 2 Day Prime magic you can find their products there as well! 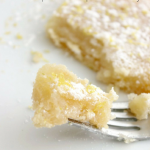 For more saintly desserts check these out! The texture you were able to achieve is amazing! Can’t wait to try them! What’s not to love about chocolate chip cookies?! These look awesome! NOW is really rocking the health food arena. I am a big fan of theirs, too. As for these cookies, I must try mix of ingredients 🙂 Not sure the dough would make it to the cookie sheet though. Someday’s I do want a cookie or two! These cookies I wouldn’t be able to stop at just one! 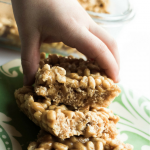 I love how incredibly light those look and that they are maple sweetened – I bet they are delicious! Who doesn’t love chocolate chip cookies, and best ever means I HAVE to try them! Awwwwww yeah. I am making these this weekend! They look so good! 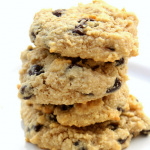 I am always looking for new paleo cookie recipes to try! Def going to give this one a whirl! I often crave for this cookies. I loved the taste and texture.